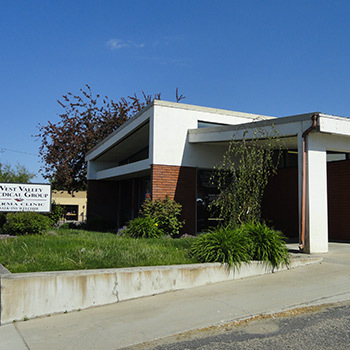 To schedule an appointment, please call us at (208) 722-5147 during regular office hours. We make every effort to accommodate sick patients on the same day. Please call in advance for non-urgent appointments so that we may schedule a date and time to fit your convenience. We recommend you schedule your next follow-up appointment at the conclusion of your office visit.